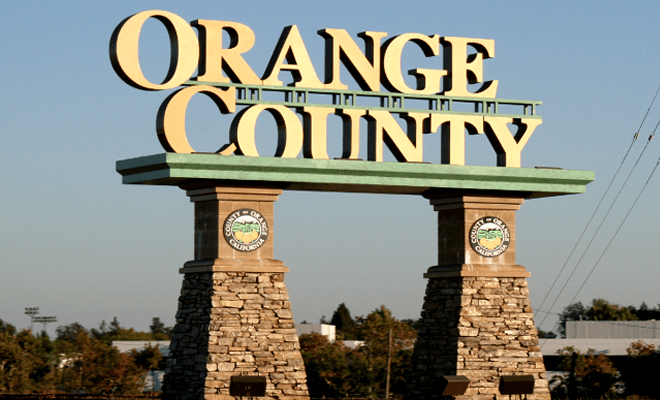 TierFive provides high-quality imaging services to the archival, academic, corporate and government industries within Orange County. Utilizing production-level scanning equipment, TierFive Imaging offers a wide range of analog and digital conversion services for projects of almost any volume and condition. We offer document scanning, document storage, certified shredding, microfilm conversion & cloud document hosting services. Confidential documents and private data require special handling and TierFive is a trusted leader in California. TierFive Imaging is a leading provider of lifecycle records and information management solutions. We continue to demonstrate technological leadership by bringing proprietary innovation and new levels of cost efficiency to document storage, data protection, digital/electronic document management and certified destruction. 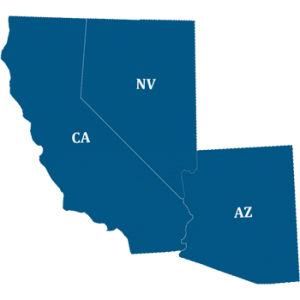 TierFive’s full-service capabilities are available in major markets throughout California, including Orange County.